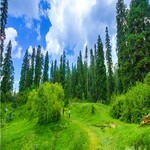 Chikar is a beautiful lush Greenland situated near capital of Azad Kashmir named Muzaffarabad. 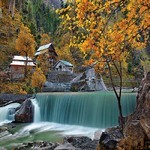 It’s a small town with mild temperature in summer and very famous tourist’s attraction blessed with streams and springs. 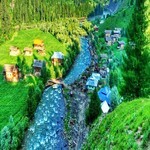 Local community of Chikar is very generous, loving, caring and welcoming to tourist. Government Tourist resort is constructed to facilitate tourists. 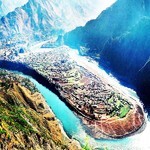 We offer tours to Chikar, Sudhan Gali, Ganga Choti and bringing more and more tourists to valley of Chikar. We are hoping in next five years Chikar will be a famous tourist spot for domestic tourists. In Chikar there is a big market available for purchasing household items. Hiking towards mountains is one of the big attraction.